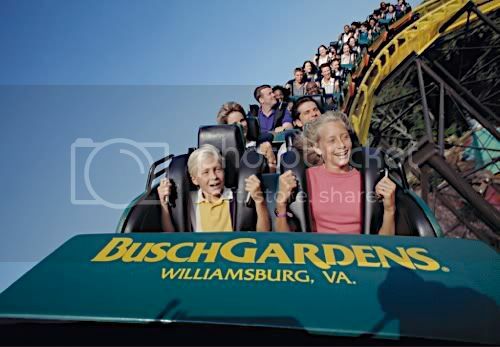 Are planning to visit Williamsburg and would like to go to Busch Gardens in a couple weeks. 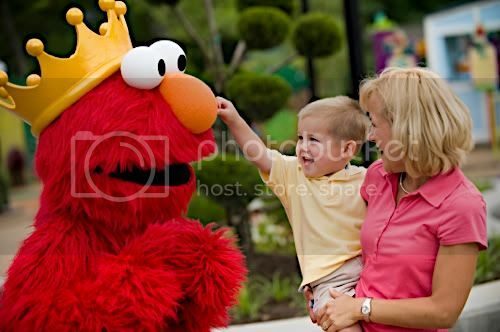 After selecting the offer “Ticketmaster.com – Purchase a one-day pass (expires 10/31) for $47.95 for an adult, or $37.95 for a child. There is an additional convenience fee of $2.50 charged”, it says this event is no longer available in their system. However, if you search Busch Gardens events in TM, there is still the offer of $12.50 off ($54.49) but it says it’s a voucher that needs to be redeemed at a “retail location”…does anyone know what that means? Retail locations of what? Just use promo code BGWBK to save $20! I wish I had known this before I purchased the fun pass from them and spent $70 plus $14 a day parking.